Gary Cole, a UK artist who posts his work on Deviant Art under the name Cisticola, has been labouring for some time on several exquisite hand-outs suitable for someone running the classic Cthulhu adventure ‘The Haunting‘. For those who have yet to indulge in my porting of this stalwart classic over to The Cthulhu Hack, these will surely help with the immersion of your game and players into the world of esoteric realty management. 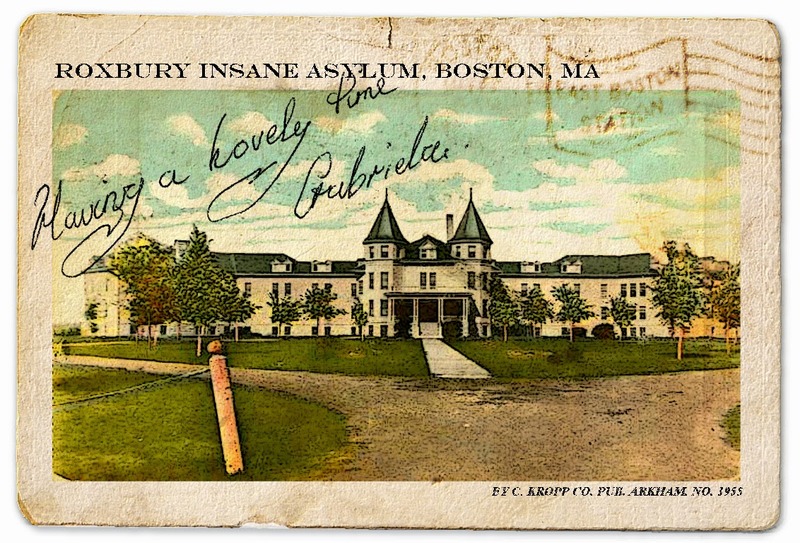 As well as various news articles from The Boston Globe on the varied fates of occupants at the troubled address, Gary has created versions of articles never published, postcards from Roxbury Sanitarium, pictures from the newspaper morgue and more besides – scattered across various sites, including his blog. Well worth the time to seek out all the elements, as I have found The Haunting a worth way to introduce new gamers and entertain old hands alike.